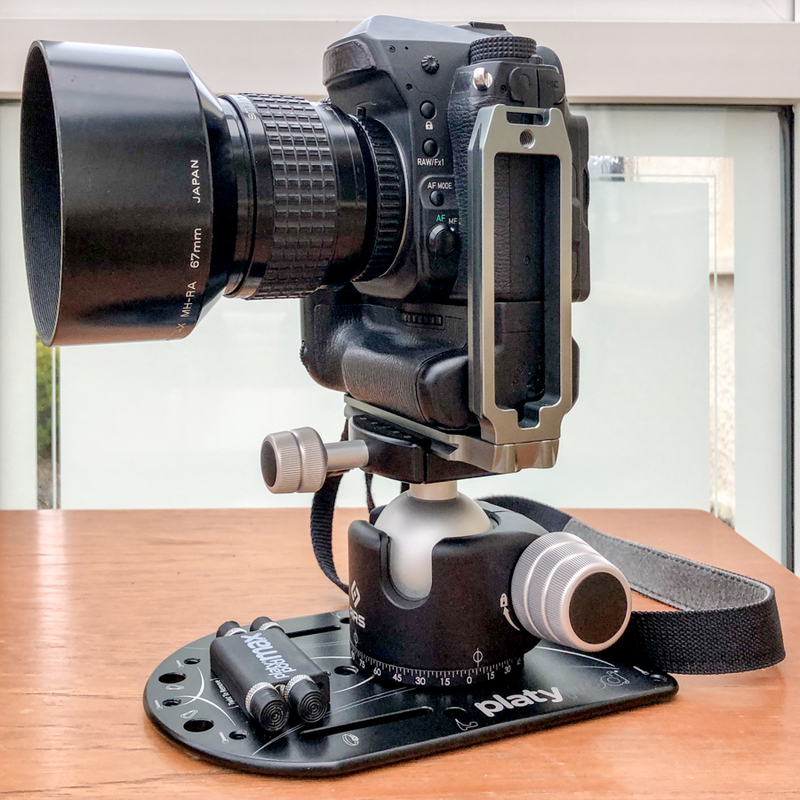 Anyone have knowledge in use of the Really Right Stuff BH-55 Pro with B2 Pro II Clamp? That’s exactly the ballhead and clamp I’ve decided on once I’ve sold some excess gear. Entirely a FWIW Reply, of course. Last edited by monochrome; 12-11-2018 at 05:11 PM. I have two of the smaller RRS ballheads, the BH-40 and the BH-30. The 40 has a tension adjustment like the 55, which is certainly a useful feature. I got both of mine with lever-release clamps, but in the years since I've become more partial to screw-knob clamps such as the B2 Pro II. I don't use ballheads nearly as often as I used to, but were I to want a ballhead capable of handling heavy loads I would buy a BH-55, with a screw-knob clamp. Thanks for your reply, not had in problems in use? Excellent good news indeed, read that some of the earlier versions snatched a bit on ball drag motion. IIRC RRS addreeses that issue in the commentary somewhere. They refer to a new drag design and a new coating on the ball, plus admonish users to protect the ball from sand and grit and to gently spray out the mechanism with plain water if it gets dirty. They specifically claim their design does not lock up as others do. Purchased and pleased to report more than happy, please excuse iPhone grab shot of final set up.. Here's a link to my review of the Ball Head... https://www.pentaxforums.com/accessoryreviews/really-right-stuff-bh-55-pro-with-b2-pro-ii-clamp. Last edited by Kerrowdown; 04-11-2019 at 12:57 PM.